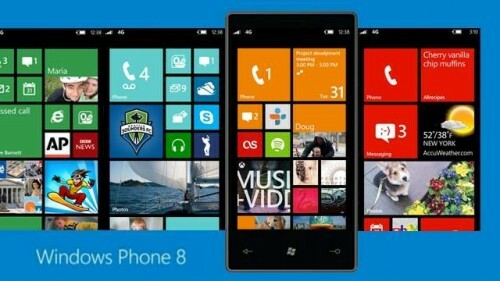 Are you a Windows Phone 8 mobile owner? You envy your friends who often play one of your desirable mobile game “Temple Run” on their Android phone or on iPhone? Now, it is your turn to enjoy the fun as your WP8 mobile is also capable of playing that same ‘Endless running game’. 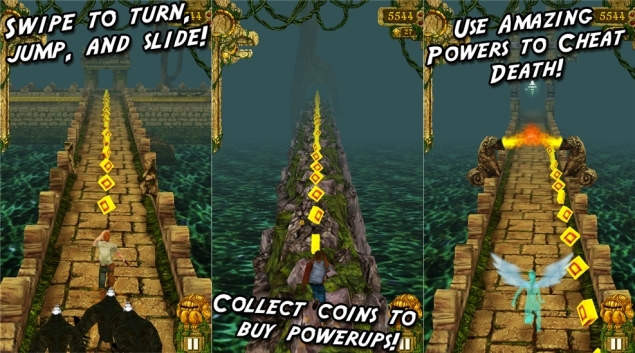 After a long delay, Microsoft has now made the widely popular game “Temple Run” available for the Windows Phone 8 smartphone users adding to the list of WP8 Mobile games. There are also some hiccups from the Microsoft officials that is enough to change your enthusiastic mood as Temple Run which needs 1GB of minimum RAM to run itself on Windows Phone 8 mobile platform that means none of the lower ranged or mid ranged Windows Phone 8 smartphones available in the market in the price bracket of INR 10,000/- to INR 20,000/- will be able to play this epic game. That’s not all to conclude; to play this game you need Microsoft Windows 8 Mobile Operating System running smartphone which implies that having Windows mobile is not sufficient, you also need to have smartphone device that runs on latest Windows Phone 8 Mobile OS as the devices powered by older Windows Mobile OS are not eligible to run this game. 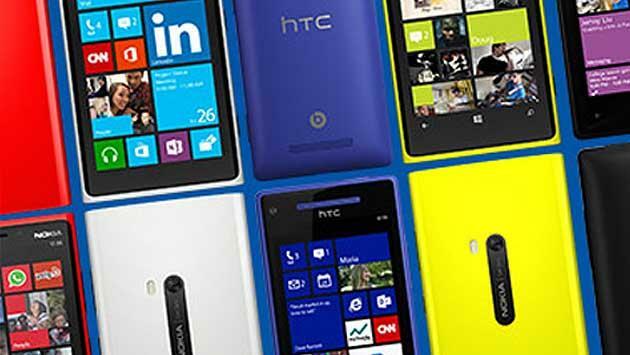 If we observe deeply the latest scenario of Windows based smartphones’ market; right this moment only few devices like Nokia Lumia 920, HTC 8X and Nokia Lumia 820 meet all the hardware & OS requirements to run this game. None of the other Windows phones such as Nokia Lumia 620 and other low end Lumia series or HTC 8S smartphones are able to handle this game; which are also great Windows phones but only do not come stuffed with 1GB of RAM. It is a big shame as the low priced Android smartphones or an ages old iPhone 3GS are pretty much capable of running this popular game without much hiccups or lags, but can’t run on a Windows Phone 8 mobile device powered by Dual Core processor and a 512MB of RAM. There are also some loopholes and it seems Microsoft has not done the required homework before announcing their new offerings. When every Android or iPhone mobile users are now showing their expertise hands on the newest successor Temple Run 2, Microsoft is now giving their Windows Mobile 8 users a chance to taste that old Temple Run after ages. As we all know Temple Run was the first generation game released by Imangi Studios which has become the first choice for downloading any game of the Android phone buyers, available free to download from Google Play Store. After the big success of this game on various operating system platforms, the developers had released the successor – “Temple Run 2” which was crowned with the title of “fastest growing mobile game of all time” as it got hits over 50 million in just 13 days worldwide. There are also other variants of this popular running game which include “Temple Run: Brave” & “Temple Run:Oz”. 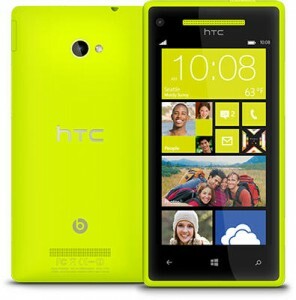 Microsoft has not cleared when these successors will be available for the Windows 8 smartphone adapters. With these pathetic and disgusting system requirements, Microsoft has also released bunch of other popular gaming titles on this same platform such as Gravity Guy 2, successor of another popular game Gravity Guy which will be available next month only on Windows 8 Mobile OS. Also includes Orcs Must Survive, 6th Planet, Propel Man, Fling Theory and Ruzzle. 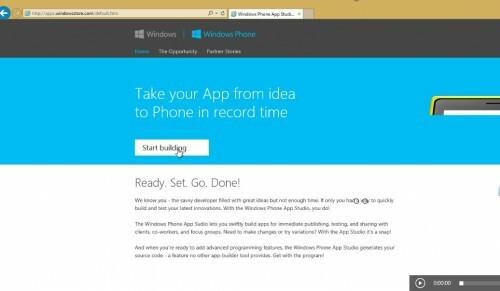 But if you are an old Windows Phone 7 mobile owner, Microsoft has released Chaos Rings only for the Windows Phone 7 mobile users to reduce the ire. We would rather like to say that, Microsoft, next time please do the minimum drawing before releasing any games or softwares in the market which at least have some points or specifications to prove their needs. Otherwise, you will never come up as a challenger to your competitors and like now, it will be your habit of seeing the tug of war sitting on the fence between your two nearest competitors: Android OS and iOS.